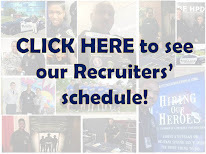 Houston Police Department: Vote Everyday! Richard "Rick" Salter - Nomination for 2010 AMW All-Star Award - RICK NEEDS YOUR VOTE!! 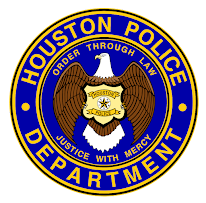 As you know, Houston Police Officer Rick Salter was seriously injured when shot during the execution of a narcotics search warrant on March 5, 2009. Rick has been engaged in a courageous battle to regain his independence after he was left paralyzed on his left side and having partial blindness. Accomplishing part of his goal, Rick is now able to walk and is continuing a daily regimen of aggressive physical therapy. 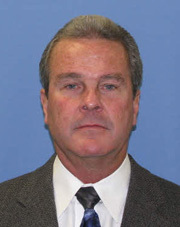 In honor of his great sacrifice in defending the Houston community for over 27 years, Rick has been nominated for the America’s Most Wanted - 2009 AMW All-Star Award. Please show your support for Rick’s nomination by voting for him on the America’s Most Wanted website. Just go to www.amw.com/allstar/2010 and find Rick Salter’s nomination. Click on his photo and then click VOTE. You will be prompted to input your email address and enter an encrypted word/words to finalize your vote. A message will indicate your vote has been counted. You can vote for Rick once a day every day. This is a small effort for the sacrifice he has made. Voting ends May 3, 2010, so please vote everyday. Inspirational story--I just voted. Thanks for the info.